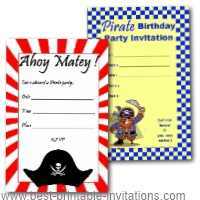 Having a themed birthday Party? 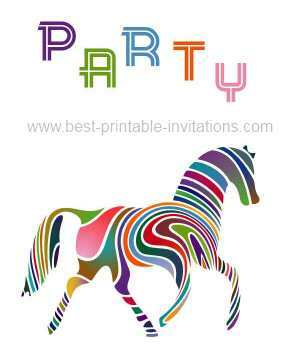 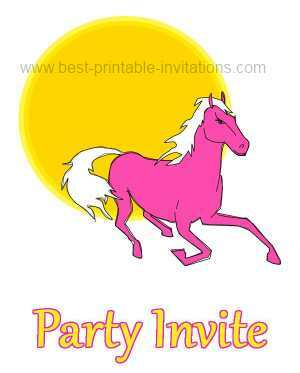 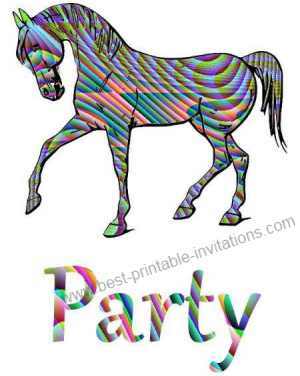 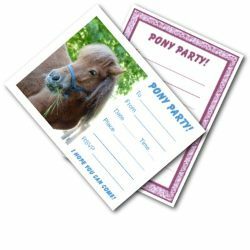 These free printable horse birthday invitations are perfect for a pony theme. 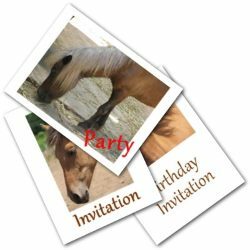 These foldable horse invitations are just the think for horse loving kids. 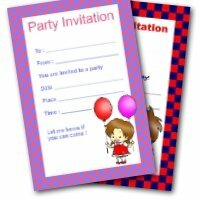 Bright and fun printable invites perfect for inviting your birthday guests. 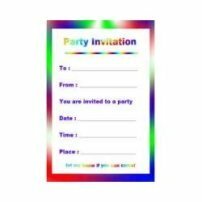 These colorful invites fold to make a card. 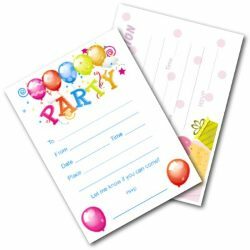 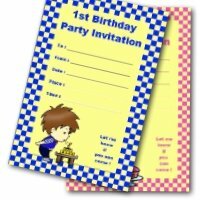 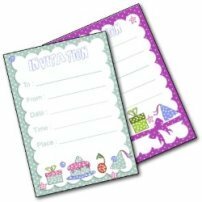 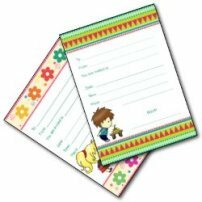 There is plenty of space inside to share your birthday party details. 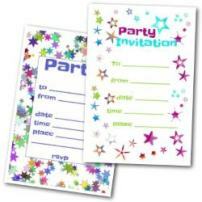 Make your invitations even more fun by using bright gel pens to fill in the details.